I honestly thought this was a joke when I first read it. The University of Florida - that's the big one in Gainesville, where Tim Tebow played football for the Gators - has decided to shut down it's computer science department. The University has decided to eliminate all funding for teaching assistants in computer science, cut the graduate and research programs entirely, and move what is left into other departments. This will allow the University to save about $1.4 million per year. At the same time, the University is increasing the athletic budget by $2 million to $97. million. Am I blaming athletics - no. I love football! 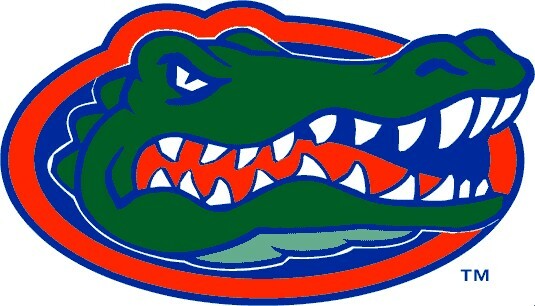 But it does look like there is more emphasis on athletics at the University of Florida after a move like this. Where's it coming from? It's a response to the Florida State Legislators who have cut the University budget by 30% over the next 6 years. You can read the University response in a Forbes post. There's more.... a couple of days ago Florida governor Rick Scott approved the creation Florida Polytechnic University, a new public university that will be located in the Tampa area. The new University will involve the phasing out of the University of Southern Florida Polytechnic campus also located in Lakeland.